Biography & Genealogy: Born September 16, 1863 in Athens, Georgia. 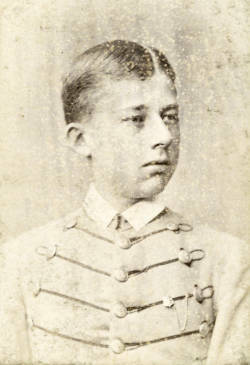 Matriculated September 6, 1879 from Savannah, Georgia. Dropped from Rolls circa 1881. Died July 6, 1903.